The Blues, more than most sides in the Premier League, are in touch with us, the fans. 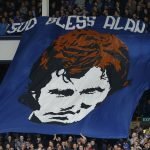 The Toffees have always prided themselves on being ‘The People’s Club’ and in these modern times under this government, that has never needed to be truer. 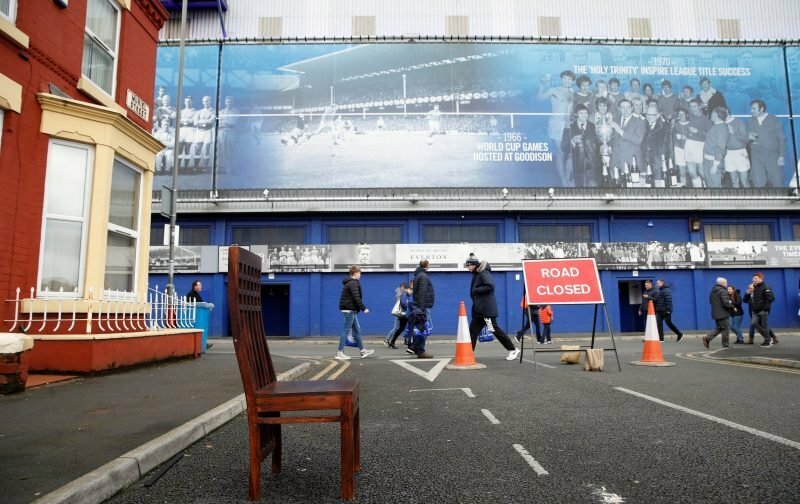 Times are tough, and with inflated prices in the Premier League and the increased money washing around the division, there is a disconnect between many and the sport we love so dearly. The Reds do a good job too, of course, and the city as a whole has always looked after one another but, even so, such reminders are needed now and again. We truly are World Class at this kind of thing. Well done Blues. Simply class, something we take for granted and goes unnoticed.